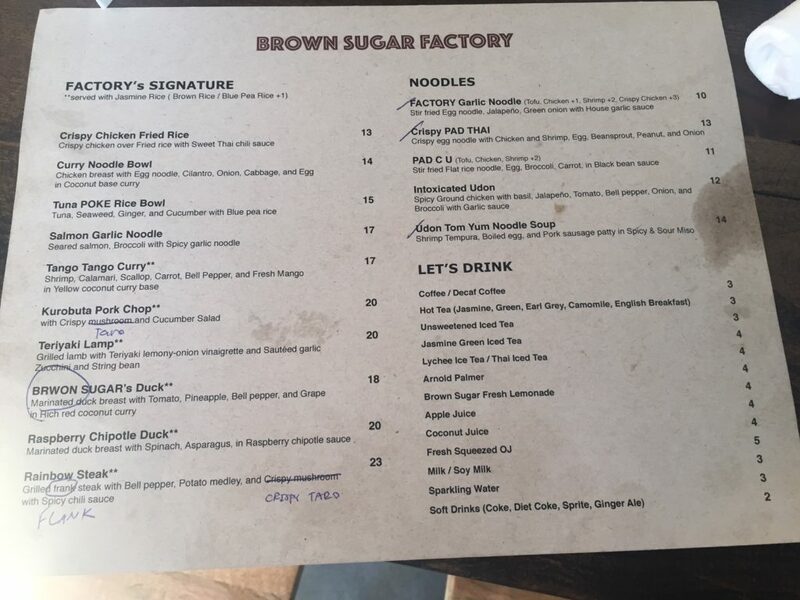 Valencia Street’s newest restaurant Brown Sugar Factory is scheduled to open today and Capp Street Crap got a look recently at a draft menu. An employee at the new restaurant, described as Asian fusion, told me yesterday that Brown Sugar Factory should be open for business this afternoon. 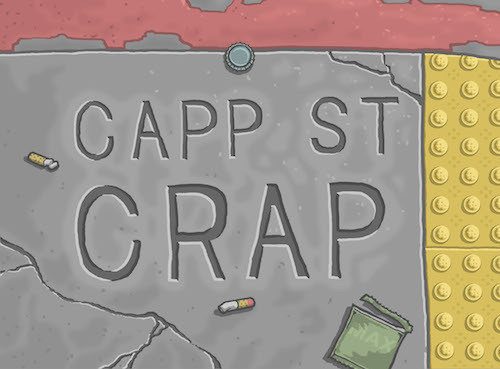 At 525 Valencia St., the spot was previously home to Valencia & Kebab. 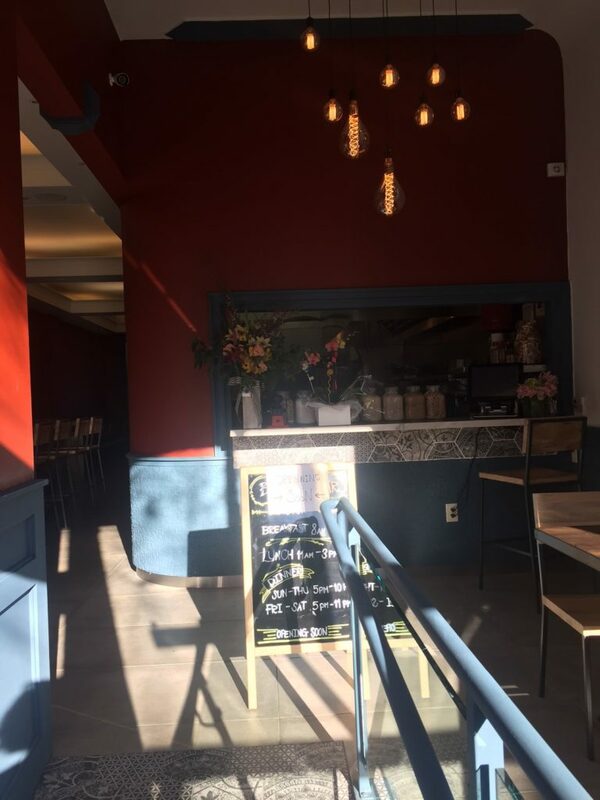 This entry was posted in news, restaurants and tagged in valenica street. Darn, I was hoping this was an outpost of Brown Sugar Kitchen in West Oakland. Valencia has plenty of Asian and Cal-Asian places, but modern soul food is sorely lacking.